In this lesson, you will learn the importance of less jump stitches and tie offs. Professional digitizers always try to eliminate the jumps and tie-offs which eliminate excess movement of the embroidery unit while it stitches the design. Learn how to use the slice knife tool for sectioning the artwork, use copy/paste more efficiently and add walking stitches between design elements. Work with editing the backdrop image and use the magic wand to add stitches. Many of the digitizing basics will be revisited as well. 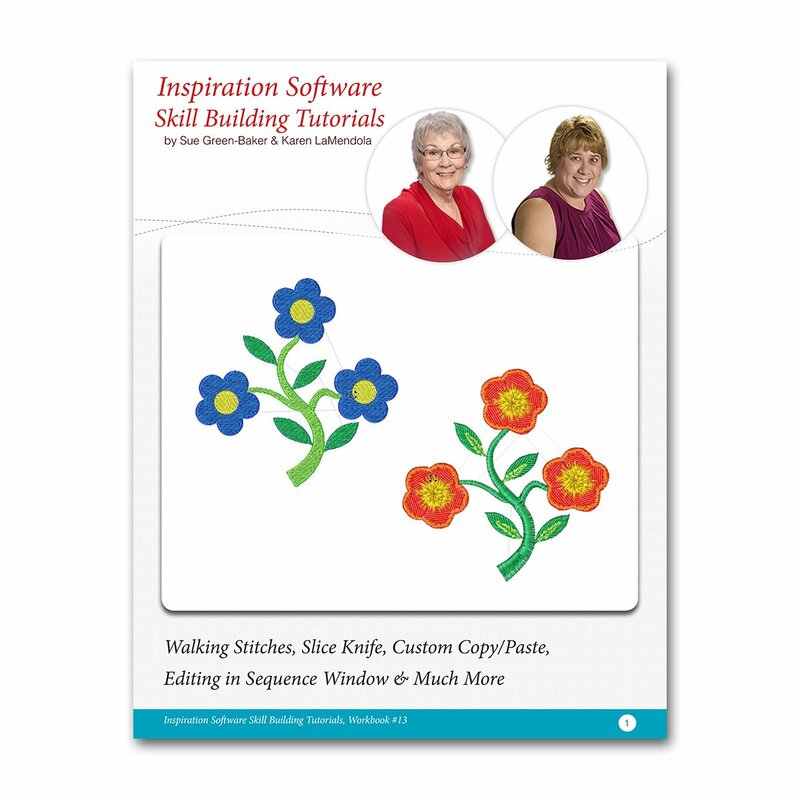 Stop/start points, stitch direction, building a custom thread color palette, sewing order, renaming elements in the sequence window, layer different fills and outline. See how the artwork looks with minimum amount of attention to how the finished design will sew as compared to what a small amount of extra digitizing time produces.